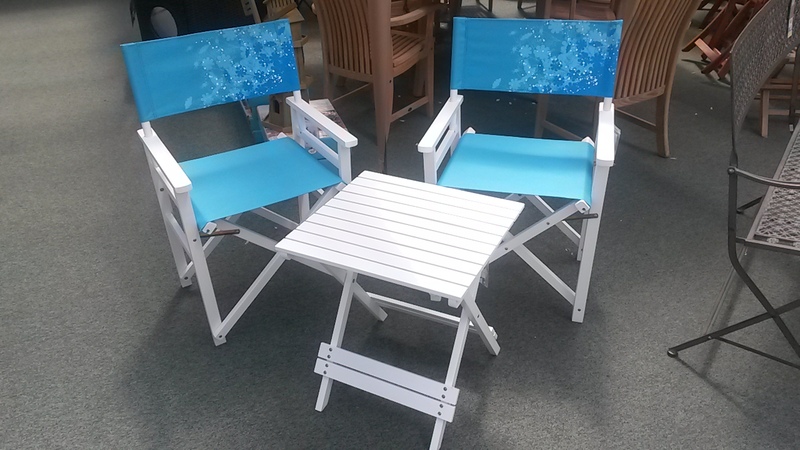 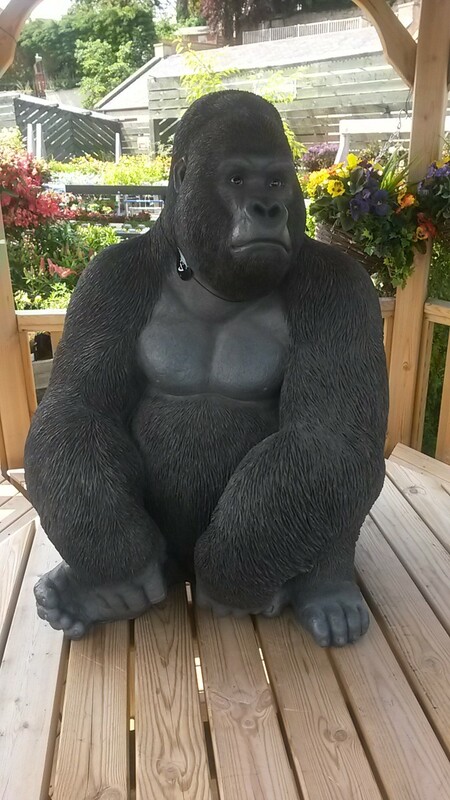 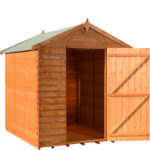 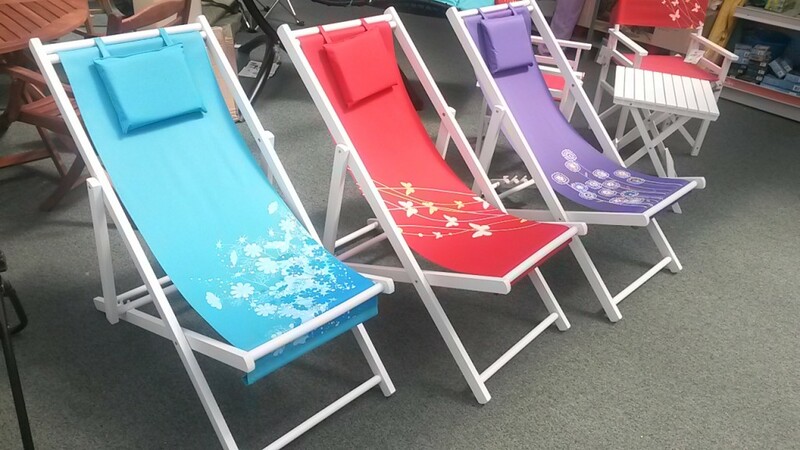 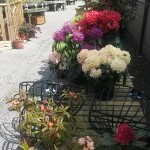 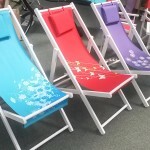 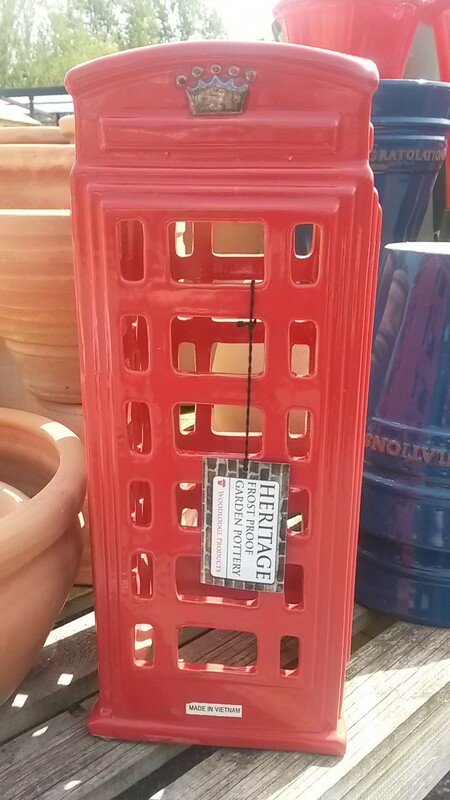 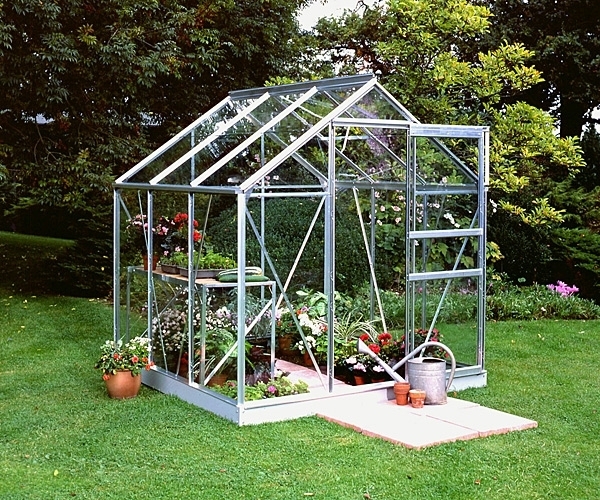 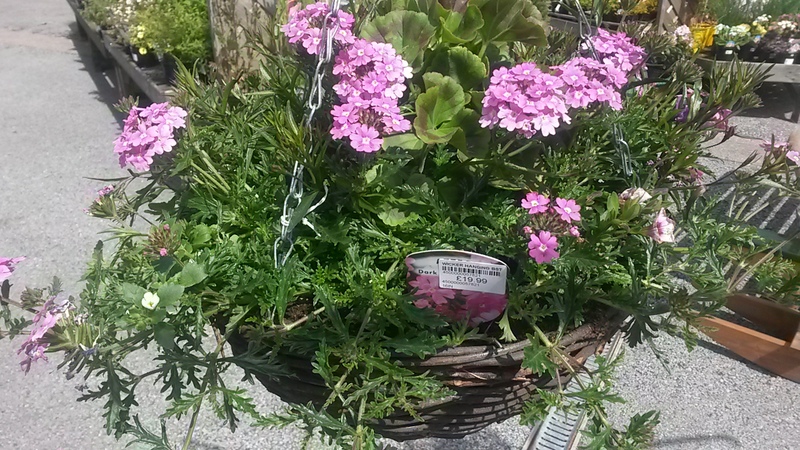 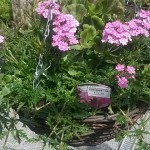 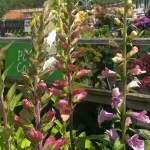 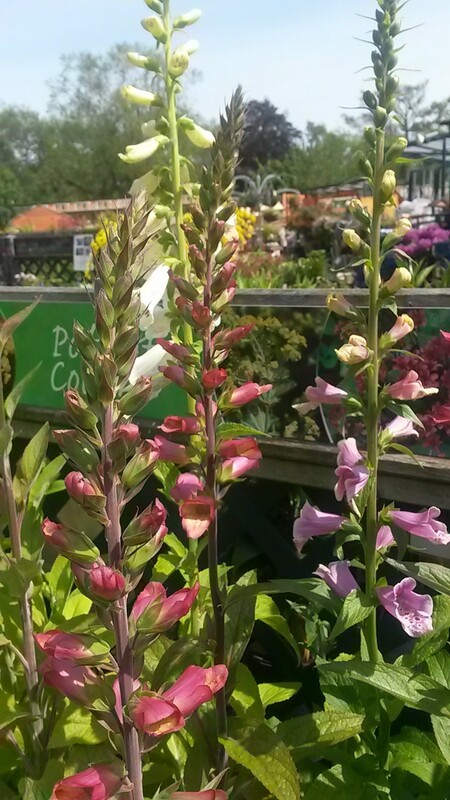 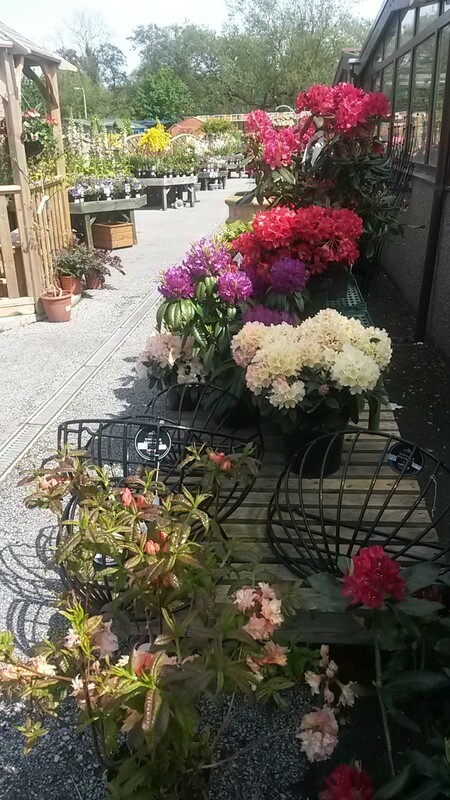 We have some exciting new arrivals in our Garden Centre this summer. 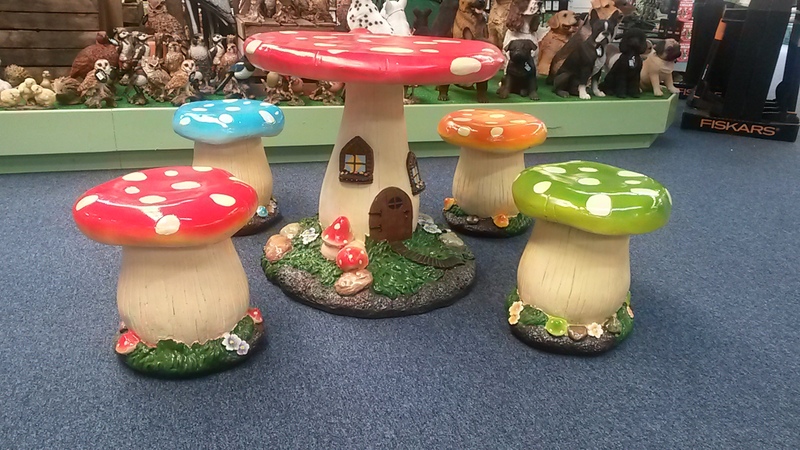 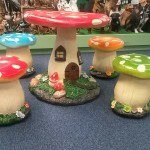 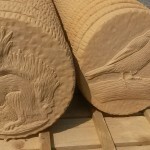 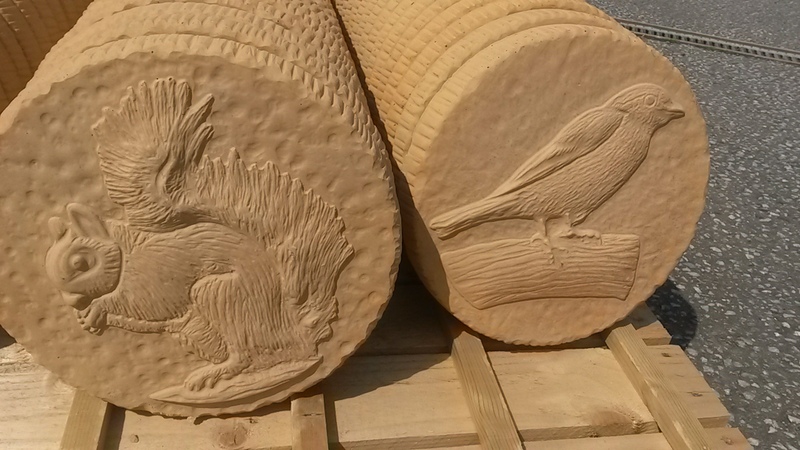 From Animal stepping stones to a mushroom furniture set, see the pictures below. 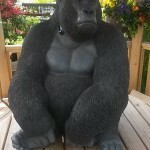 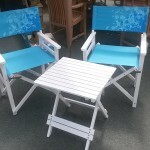 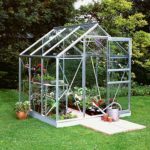 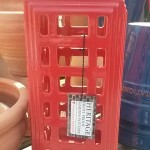 This entry was posted in Garden Featured and tagged deck chairs, garden ornaments, greenhouse, hanging baskets, shed, stepping stones.